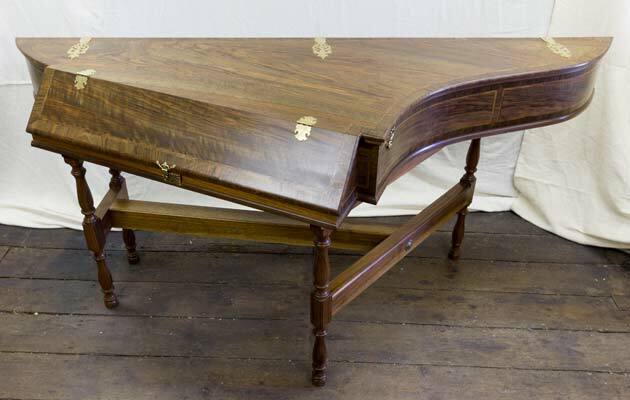 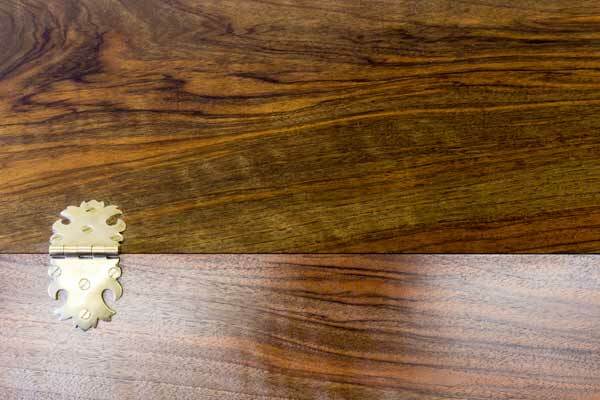 Several years ago we restored a spinet of 1727 made by Thomas Barton and with the owner's permission we made drawings and templates of the instrument, which we subsequently used to fulfil an order for a spinet with a double curve to the bentside. 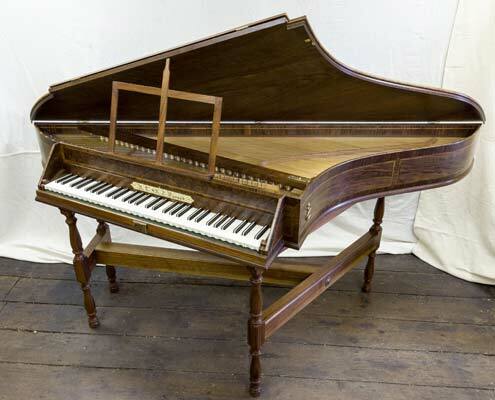 Since then we have made several copies of this popular instrument, including this spinet which was completed as a commission in 2014 and which we are now pleased to offer for sale. 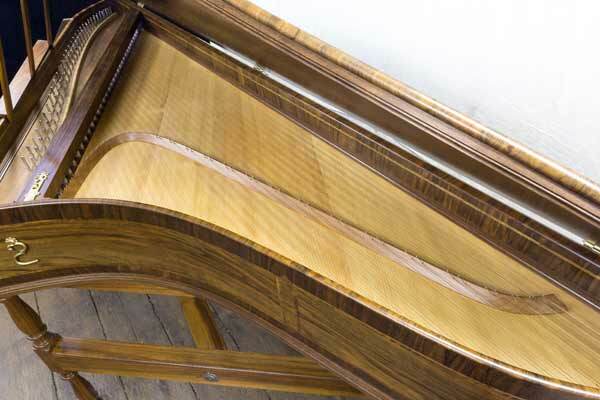 This spinet is tuned to a¹=415. 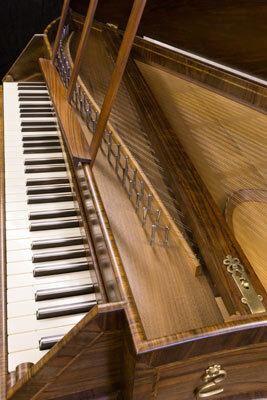 This spinet has been fully serviced and set up in our workshops and is available to inspect and play by appointment.